I love to hate Gwyneth...whenever I'm feeling a little down, I always jump over to GOOP for a chuckle. 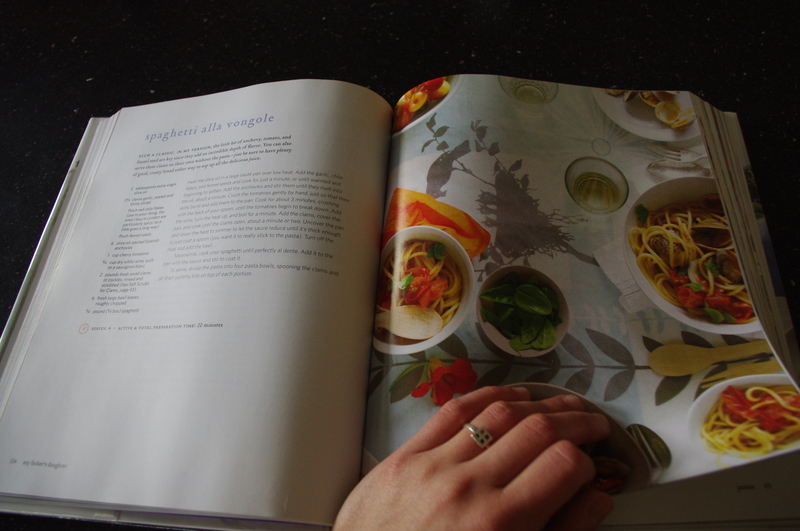 However, I can't deny that she seems to infiltrate a lot of my interests: cooking, yoga, etc. 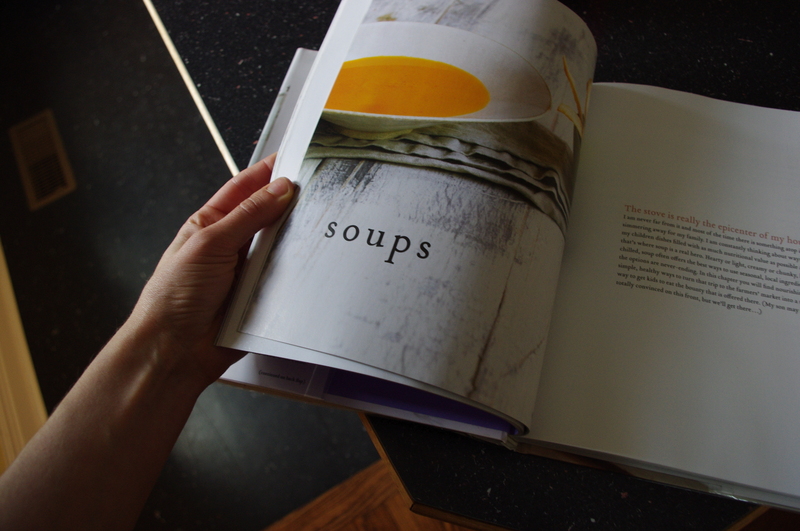 Well--I'm afraid to admit it, but I really liked this cookbook! 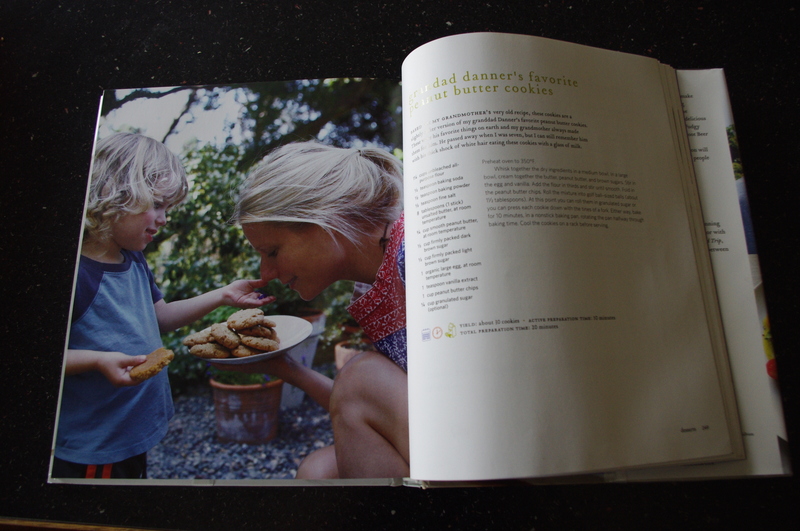 Beautiful photos, pretty easy/delicious recipes, and a wonderful balance of the healthy and the indulgent. 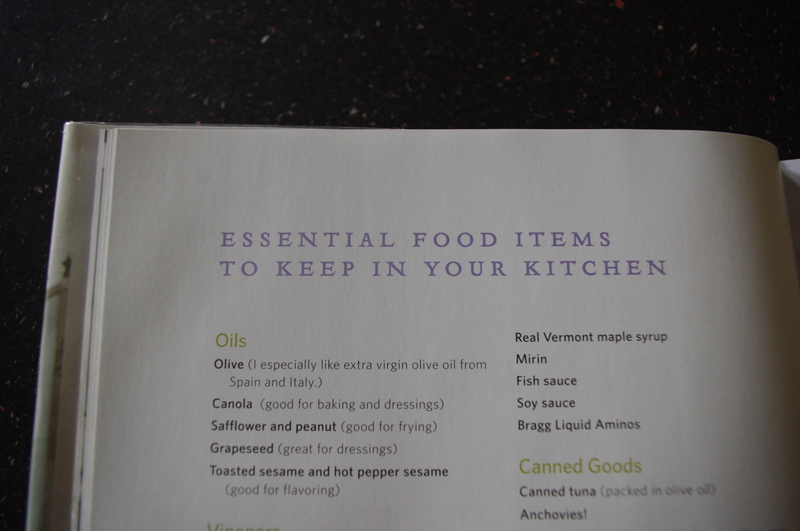 really liked her pantry-stocking section....only encourages my ridiculous grocery shopping obsession. 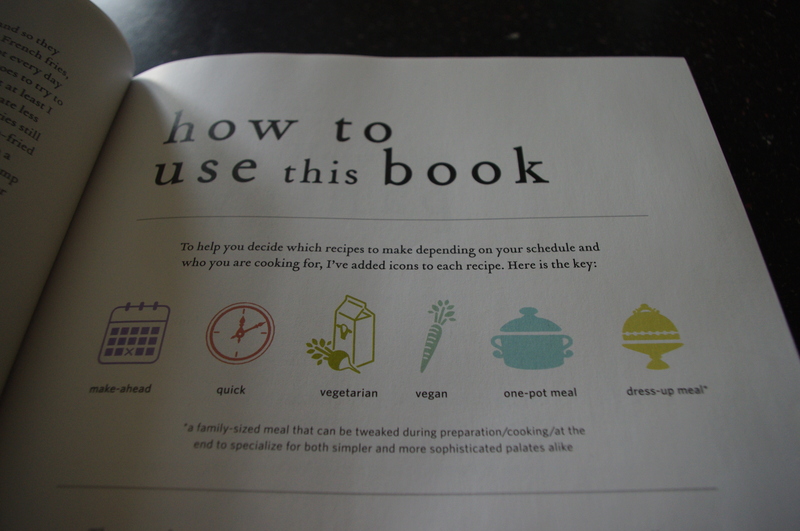 so, even though I hate to admit it, this is one celebrity cookbook I can get behind. 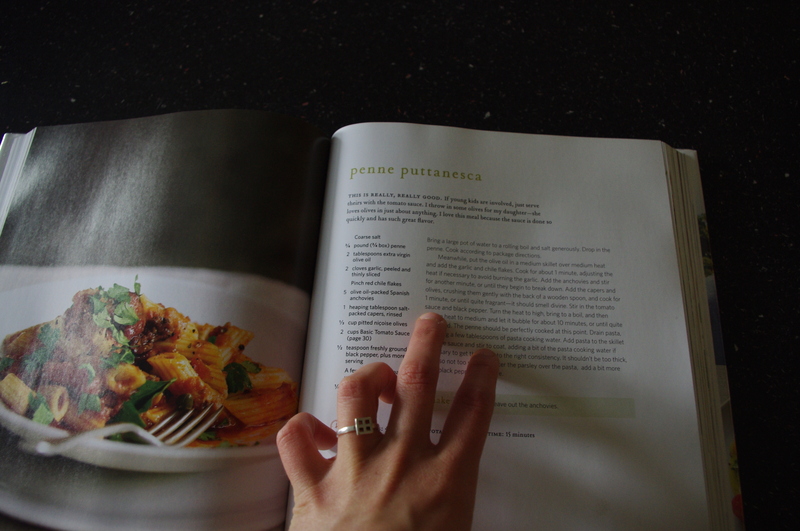 Lots of great vegetarian recipes, nice layout and directions, and nice photos. 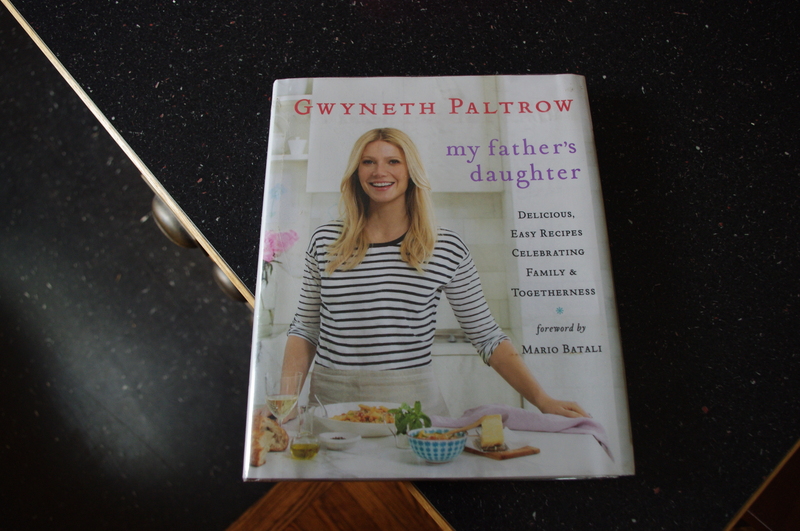 Bravo Gwyneth!